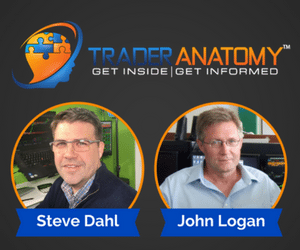 Trading accounts and margin are key tools for anyone who wants to make money in the markets. Margin accounts allow traders to borrow money to exaggerate their trading performance. 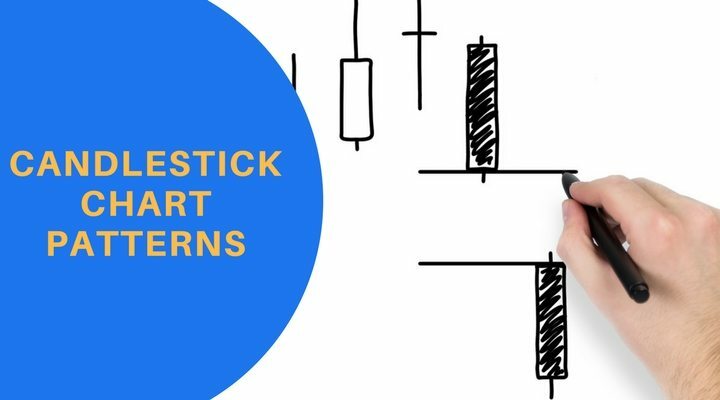 They are a must for all traders as well as for the experienced … [Read more...] about Trading Accounts: How Do Margin Accounts Work?